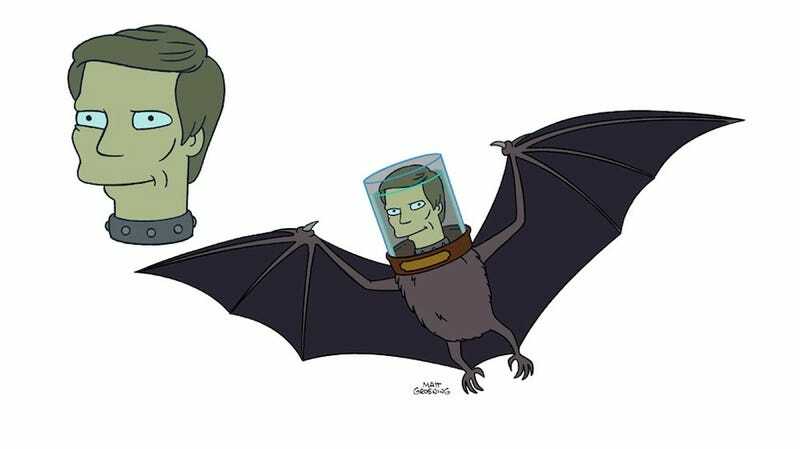 Futurama may be coming to a close, but not before Batman TV stars Adam West and Burt Ward stick their heads in the series' jars. And, judging from the character sketches, it looks like they'll be channeling their most famous roles. The pair will appear in the episode "Leela and the Genestalk," which, according to The Infosphere, will be the ninth episode of the season, airing this coming August.